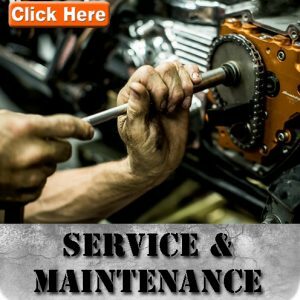 Accident damage repairs (insurance claims), Tyre replacement (including tyres for life claims), sourcing and fitment of HD accessories, bike detailing, oil coolers and lots more for your Harley Davidson. 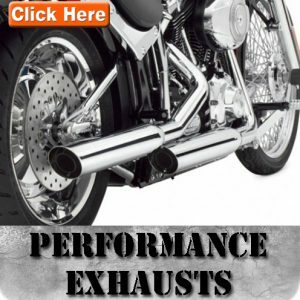 We work on and specialize in the whole range of Harley Davidson bikes. A little-known fact is that Steve Fischer, the founder of Steves Auto Clinic, the country’s leading aftermarket independent automotive group, didn’t start cutting his mechanical teeth on cars over 35 years ago. 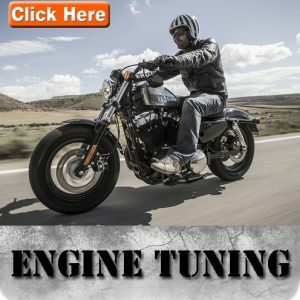 His passion for all things motorized began way before that as a teenager working out of his parent’s garage at home, servicing and tuning motorcycles. It is within this engineering business that Fischer returned to his roots and fired up his passion again, servicing and tuning motorcycles. 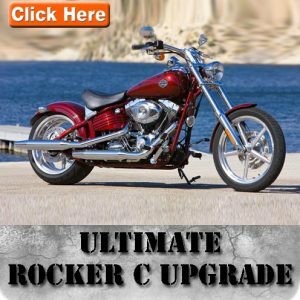 Take some time to browse this website for everything you want to know on your Harley or simply call us. Are you lost?  Use this search box to find what you’re looking for! 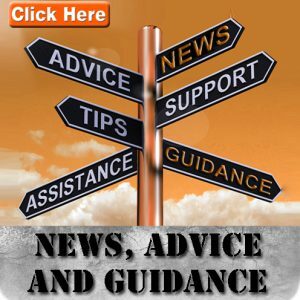 If necessary – Catalytic converter removal or optimization, for select models only. Stage 1 – up to 73kw. The power depends on the choices and your budget. Mild to Wild cams – We will help you choose this one. Depending on your cam shaft option. 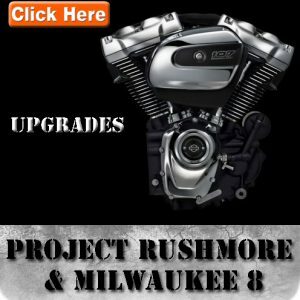 96 Cube (1600cc) to 103 Cube (1700cc) – Pistons & Barrels. We have built a few 103’s and seen over 100kw while with some mild cams 88kw is tops. You need to ride one. It’s just not possible to explain the power gain. When you say the power is double how does it translate into real time riding? 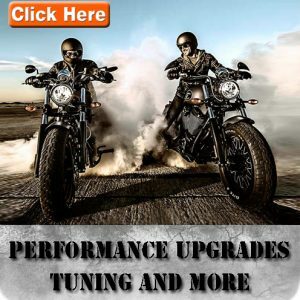 New updated high-tech dyna tuning recently released – you MUST have this!!! 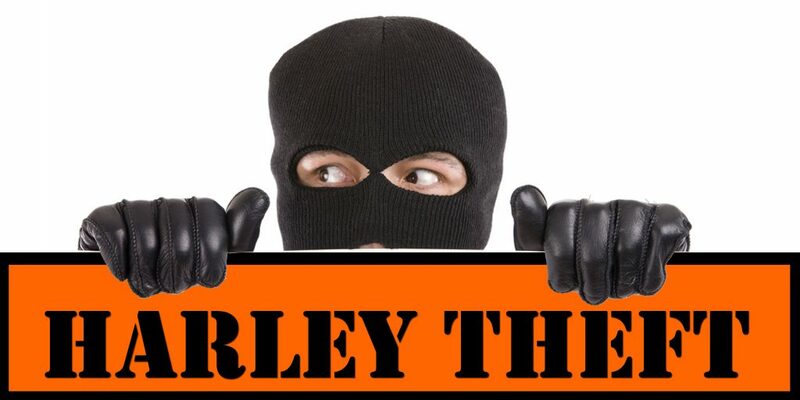 Don’t be a victim of theft, more and more Harleys’ are getting stolen – the syndicates know the default security codes and steal these bikes in less than a minute. 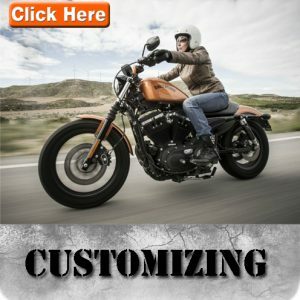 For one hours labour, we can personalize your code and minimize your risk.